Garage Grungy Rock Duo return to Bristol! 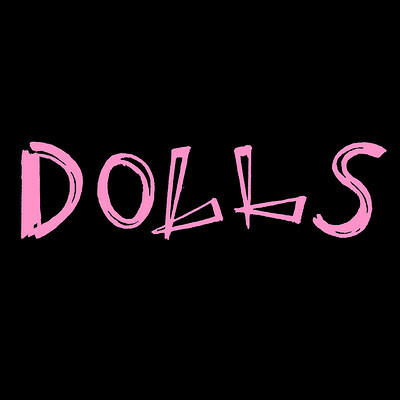 DOLLS' own brand of infectious grunge-punk is fuelled by Jade (guitar and vocals) and Bel (drums and vocals). Having spent the last year relentlessly gigging in and around the capital DOLLS are now packing out London venues. The 2-piece are already being championed by John Kennedy at Radio X and by BBC Introducing and the band have just recorded with Jim Sclavunos whose production credits alongside being a member of Nick Cave and The Bad Seeds and Grinderman, include The Horrors, The Wytches and Du Blonde. We have a lively but Uneasy musical personality. With interweaving layers of confusion, personal disgust, and bludgeoning grooves.